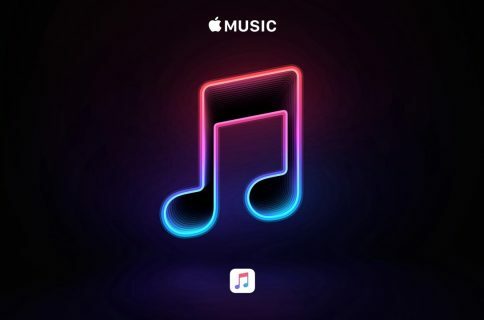 Apple on Wednesday added The Weeknd and The Chemical Brothers to the list of performers for its upcoming Apple Music Festival. The announcement was made live on Beats 1 Radio this afternoon, as well as the official Apple Music Twitter account. In addition to these two acts, Apple also revealed today that the English pop group Take That will be performing at the Festival, as will James Bay and Leon Bridges. Bay will be sharing the stage with Pharrell, and Bridges with Florence + The Machine. These artists will join a number of other talented musicians, including the aforementioned Pharrell Williams, One Direction, and Disclosure. Apple says it will continue to release new information regarding performances as we get close to the concert. 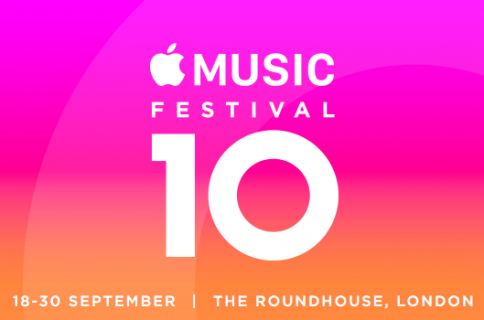 For those that missed the initial announcement, this is essentially the annual iTunes Music Festival, but with a different name and a shorter timespan—10 days instead of a full month. It will be held at the same venue though, the Roundhouse in London. 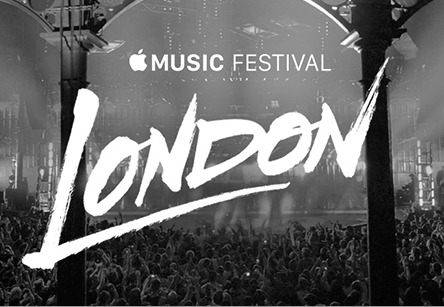 The Apple Music Festival runs from September 19 to September 28, and it will be live-streamed to your Apple devices.